The Siemens STEM Academy offers great resources for teachers, from lesson plans, to blog posts from teachers, to fantastic free webinars. Full disclosure: I have written for the STEM Academy blog, and been a part of the Academy summer program…but I am but a small fish in a cool ocean of resources! This week, the Academy hosted a free webinar featuring a demonstration of the dynamic knowledge provided by Wolfram|Alpha. Having used Wolfram Demonstrations before in my classroom, I was looking forward to learning more about this search tool. Crystal Fantry provided an hour-long overview of this exciting resource, and ideas for classroom uses. It’s amazing how many “wow” moments I have these days with the new tech tools our students can have in their hands, but this one goes beyond that. 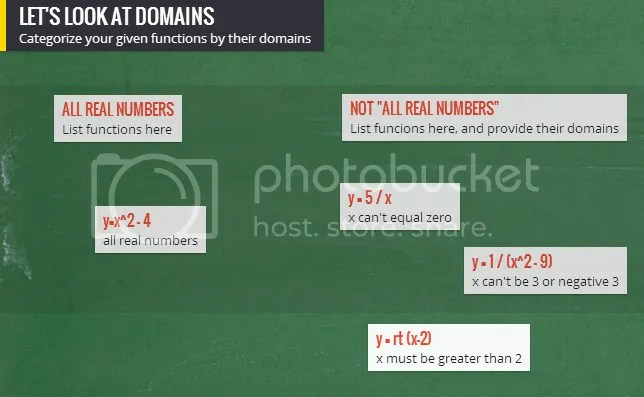 Knowing that students have access to resources like this should cause us all to think about our roles as math teachers / facilitators….this is a game-changer! 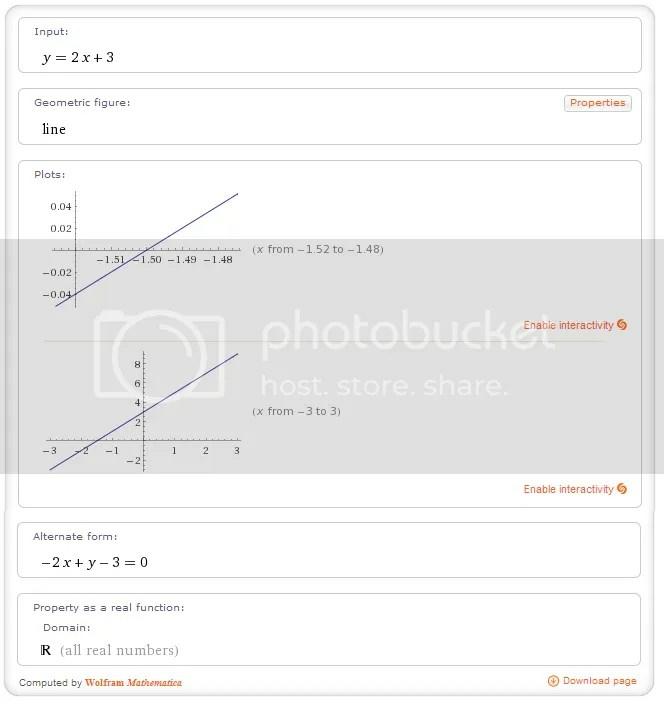 Wolfram|Alpha introduces a fundamentally new way to get knowledge and answers—not by searching the web, but by doing dynamic computations based on a vast collection of built-in data, algorithms, and methods. So, what the heck does that mean exactly? Let’s learn by diving in. 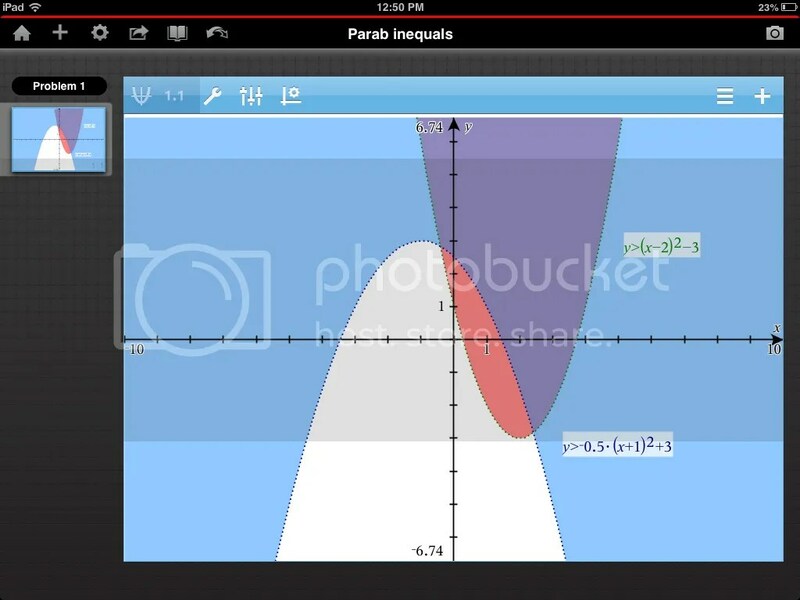 And while you can use Wolfram|Alpha for far more than math, this is a math blog so let’s focus in on some math…. Try this: “y=2x +3”. 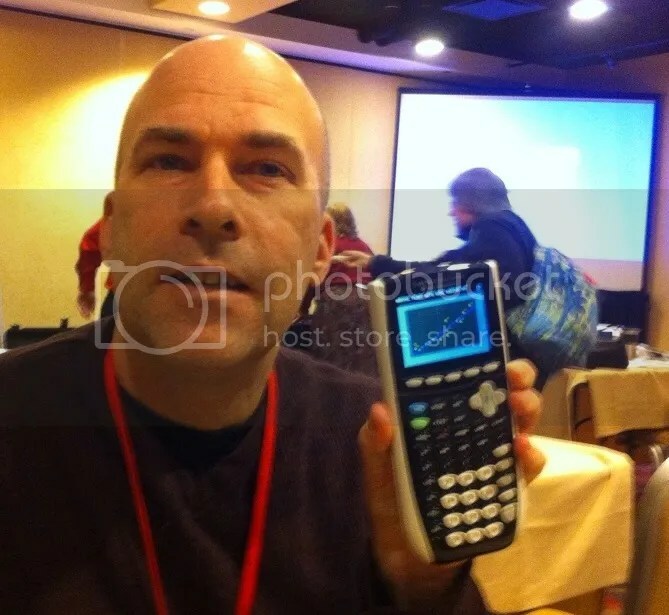 Let’s start with something simple…what does Wolfram|Alpha give us? Fun stuff. A nice graph, the domain, and alternate form. So, what happens now when you give that worksheet of equations to solve for homework? But Wolfram|Alpha goes beyond quick lists and computation. 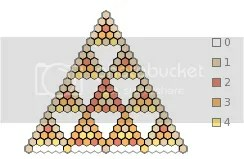 How about “Pascal’s Triangle mod 5”. Or “triangle sides 3, 6, 8”, or try the elusive 17-gon, and see the many facts to check out. And what to do with these new functions? Let’s place them into categories, share our findings, and communicate our ideas. Give each group 2 or 3 new functions to look at and share their findings on www.padlet.com. This site, formerly called WallWisher, allows everyone to contribute their ideasd and move them around the canvas. Here’s a sample of my function domain wall, click the link to contribute your own, play around the wall, and double-click in any empty space on the canvas to contribute. Or sign up for a free account and create your own wall. Thanks to Kyle Schutt (@ktschutt) and the gang at Discovery Education for providing these great webinars. Be sure to check out the Siemen’s STEM Academy blog for more great resources, blog posts, and archived webinars. Looking forward to an afterschool session tomorrow on screencasting. I have done a number of screencasts, using different (mostly free) products, for many educational purposes. Sometimes, I use screencasts to explain class problems, so students can review procedures. Other times, I have made screecasts to demonstrate ideas for colleagues, like Flubaroo, Google Drive and Sketchpad. Here are some resources for both my district colleagues, and my blog friends. Screencast-O-Matic: Free sign-up, requires java, and can upload directly to YouTube. 15-minute screencast limit. Jing: Free download and sign-up. 5 minute screencast limit. Share to twitter and Facebook. 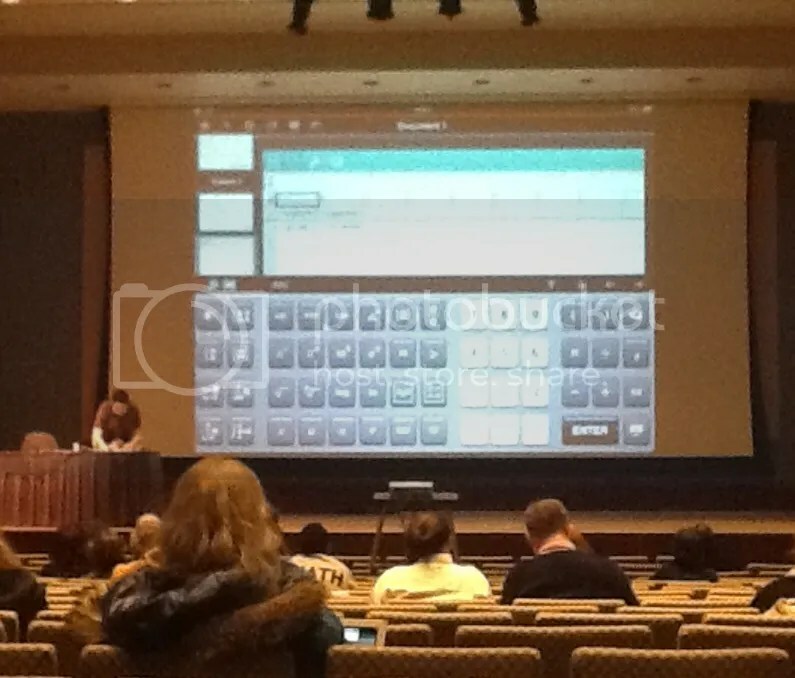 SMART Notebook: I’m always surprised when colleagues don’t realize a recorder comes with this software. Create wmv files, which upload to YouTube. Doceri: Free for the iPad. I love sitting on my couch on a Sunday morning and crafting a lesson at the touch of a finger. Program “stops” into your playback, and record your voice over the playback. Uploads to YouTube. Write a script, or at least an outline. Think about the bullet points you want to cover in your screencast, jot them down, and stick to the script. Rehearse the script. For me, this means simply going through my bullet points. What are you going to say, in what order, using what resources? Rehearse the timings. When I first got started making screencasts, this was something I often did not think out enough, and now obsess over. What do you plan to show on your screen? 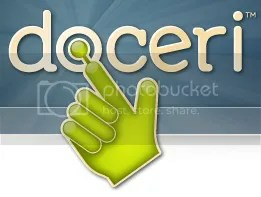 What pictures, website, programs or applets should be open? Don’t wait to hit record before opening a program, which you know will choose that moment to act up. Have everything minimized and ready to go, and do a run-through. Be prepared to start over. I need to start making a director’s cut version of my mistakes in screencasts. Quality matters. Fortunately, with a screencast, you can start over and make it better. Teacher Training Videos: a wealth of videos which walk teachers through the basics of many tech tools. 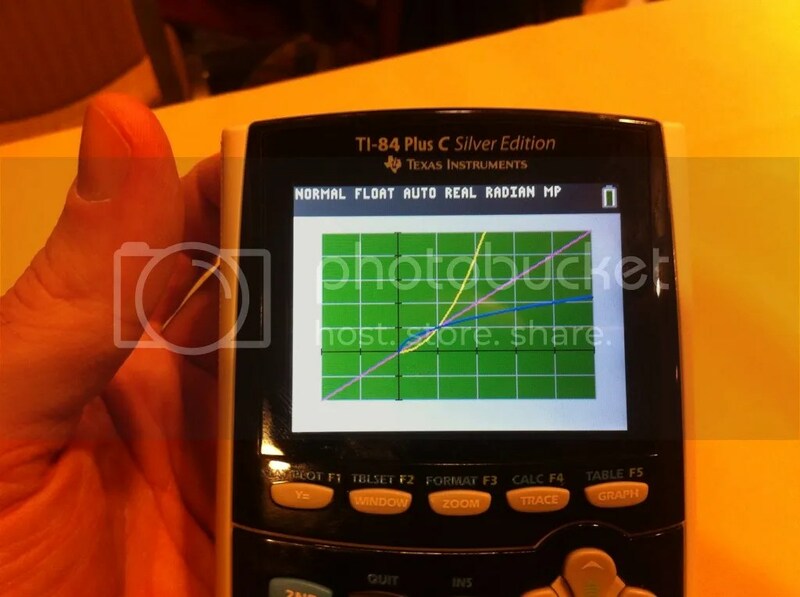 Find screen capture tools near the bottom of the page, on the left. Educause – Why do screencasts? Mike Ruffini promotes the benefits of creating screencasts, along with strategies for implementation and evaluation. Turn To Your Neighbor blog – a quick-start guide to getting started with screencasting. Includes a pdf of the quick-start guide. Great suggestions for the new user. TeachThought – How to Screencast Like the Khan Academy. Has overviews of products for the advanced user (read: not-free). More insights into the benefits of screencasts. STEM Fizz: The Friday Institute for Educational Innovation. Not necessarily dedicated to screencating, but good ideas for flipping the classroom and the rationale behind this practice. When you have recorded your first video, and you start populating the YouTube channel, let’s embed those videos in blogs and webpages to share with the world. Here is one on the plug-in for Google Drive, called Flubaroo, which has proven popular as an easy tool for educators. I like to think I have gotten better since this video, one of my first. And I have also learned the value of a quality microphone. In a comment from my recent post “3 Phrases From Math Class we Need to Expunge“, Tina from the blog Productive Struggle shared a Google Doc she has been assembling of terms and “tricks” we all could evaluate in our math courses. What tricks do you hate when students shout out? What words do your students use without understanding? What notation do you wish students started using earlier? My favorite so far is Tina’s idea to introduce subscript notation for sequences and series earlier in math courses. It always surprised me how much trouble that was for my 9th graders….silly almost. 3 Phrases from Math Class we Need to Expunge. 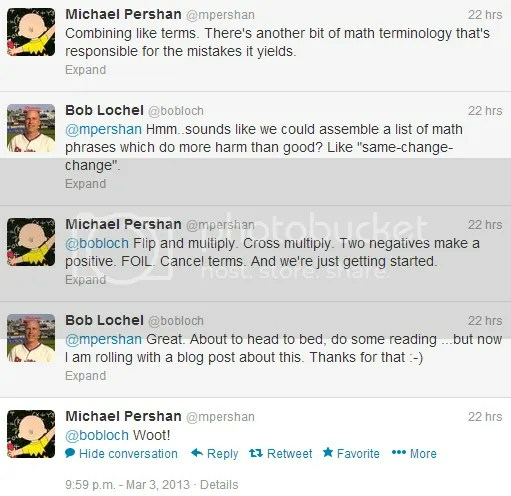 A brief twitter exchange last night between myself and the great NY math educator Mike Pershan caused me to get off my rear to assemble a post which I had kicking around my head for some time now, a list of terms and shortcuts we use in math class which, while well-intentioned and used everyday by many math teachers, aren’t necessaily helpful in causing kids to understand their underlying math concepts. In a recent in-service with middle-school math teachers, I used a video by Phil Daro (one of the authors of the Common Core math standards) to have colleagues reflect upon the practice of “answer getting”, short-term strategies employed by teachers to get students through their immediate math assessment, but with little long-term value in math understanding. Click on the “Against Answer-Getting” tab for the video. So, here is my first list of nominees for elimination, and some strategies for helping students develop underlying algebraic ideas. It probably won’t be my only list, and I welcome your candidates and thoughts. 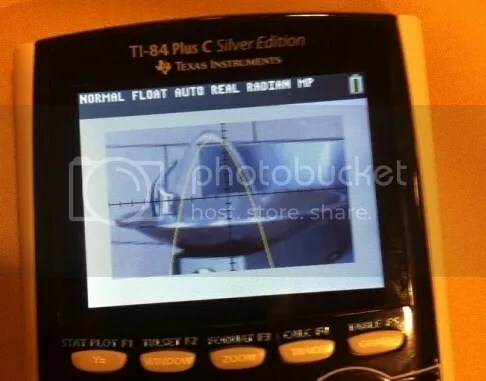 So, we have a short and snappy device which helps us with just one specific type of integer problem. It’s not wrong, just too specific, and do students understand why it works? We’ve got a cool little trick called “FOIL” for multiplying binomials….it’s really just an easy way to do the distributive property twice, which would be really messy and confusing to do. 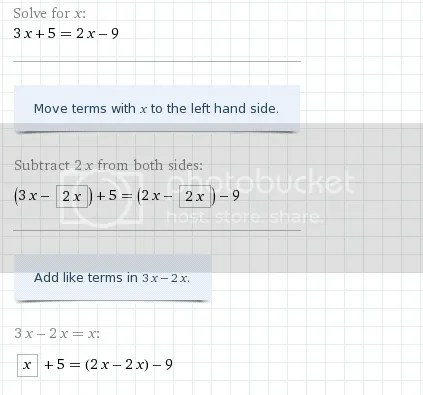 Folks, ditch FOIL, and use the opportunity to talk about the double-distributive property. Re-write the binomials as an equivalent expression and multiply. Set the stage for factoring and note how much more understanding factoring by parts takes on. And, now we can tackle those “messy” trinomials too. Try this exercise tomorrow: take a class tht has been through Algebra 1, and as an opener tomorrow ask them to explain what the phrase “Cancel Like Terms” means when dealing with a rational expression. Or, if that is a bit too scary, simply ask your students what it means to recude a fraction. This is a nice activity to do as a Google form, and have students assess the explanations. Many students will give an example as a definition, which is not what we are looking for here. How many students discuss factors, GCF’s, numerators or denominators? To many of our students, cancel is digested as “cross-out stuff”. We have better vocabulary for it, so let’s encourage its use.